I can't believe how quickly the weather changes! It was just snowing 2 days ago, and now we have 60-degree, kite flying weather here in Nebraska. While being pregnant with baby #6 will likely keep me close to home this year, I do dream of even warmer destinations -- like Hawaii! Thankfully, I can play around with various foods and drinks that capture the smells and spirit of tropical luxuries. One of them is Tully’s® Hawaiian Blend coffee K-Cup Packs! 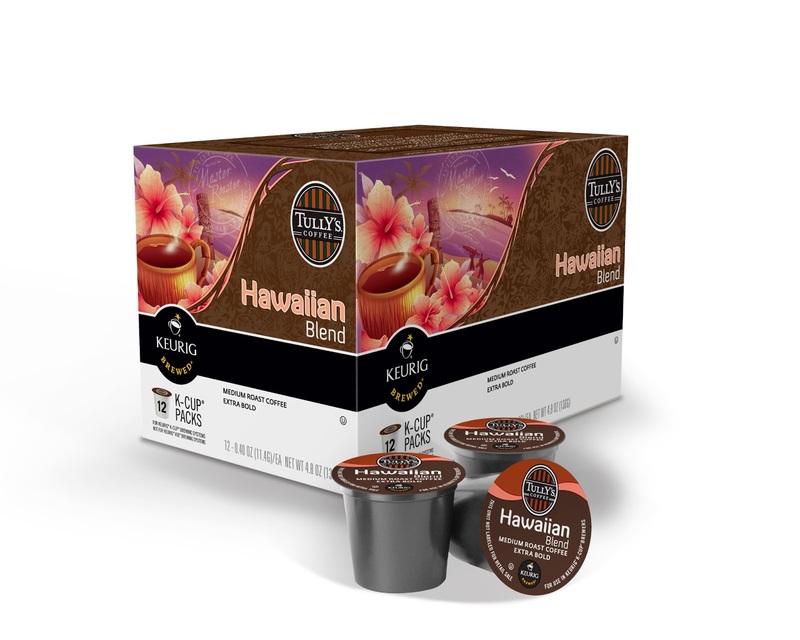 They are made from 10% Hawaiian and other fine Arabica beans, Hawaiian Blend is a delicious, mildly sweet coffee, that’s slow-roasted (a Tully’s signature) to capture subtle tasting notes. I do adore this blend, as it is robust yet dreamy. I especially enjoy it with a sweet treat like cookies or brownies! You can find this exotic blend at the Green Mountain Coffee online shop just in time to usher in warmer days and more carefree nights! Wanna Save? 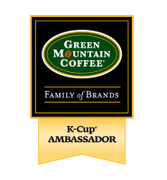 Use code STOREWIDE8134 to get 15% off storewide at www.greenmountaincoffee.com, plus free standard shipping on orders of $30. Offer is good 3/20 – 4/21. *As a K-Cup Ambassdor for Keurig, I received products to review. Opinions are 100% mine.